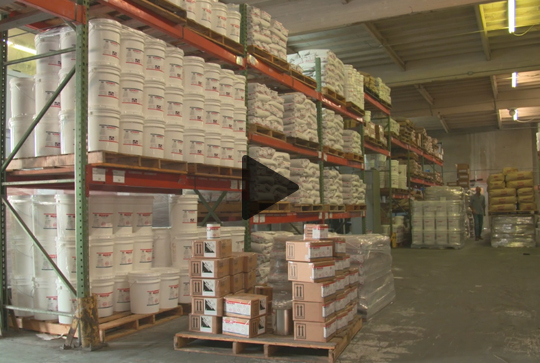 VaporControl Primer is a fluid-applied, epoxy moisture mitigation system ideal for use under the vast majority of non-breathing flooring surfaces, including epoxies, urethanes, rubber, adhesives, vinyl tiles, woods and more. 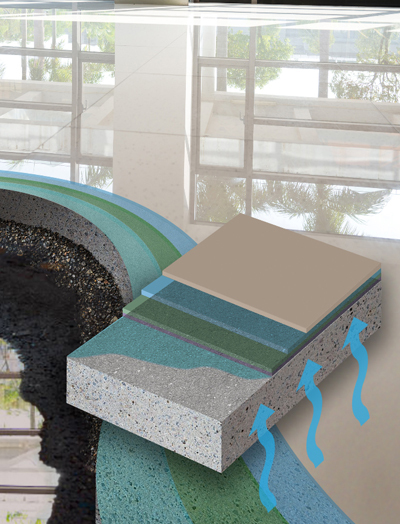 The Dexotex Vapor Control 1P exceeds the Standard Practice for Two-Component Resin Based Membrane-Forming Moisture Mitigation Systems for Use Under Resilient Floor Coverings, designated ASTM F3010 – 13 It is designed for vapor suppression on above- and below-grade concrete and is placed on the negative side of the concrete substrate (between the concrete slab and the surfacing system). © Copyright 2019 Dex-O-Tex. All Rights Reserved.